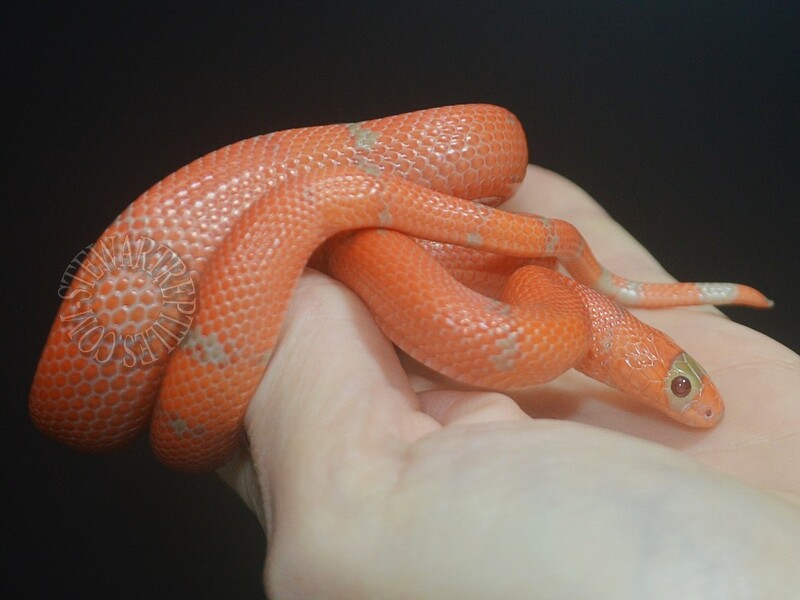 While I no longer breed them this is the best Extreme Hypo Vanishing Pattern I ever produced and of course I had to keep it. Last edited by Deborah; 11-30-2018 at 08:13 PM. That's a fantastic looking animal! Wow! 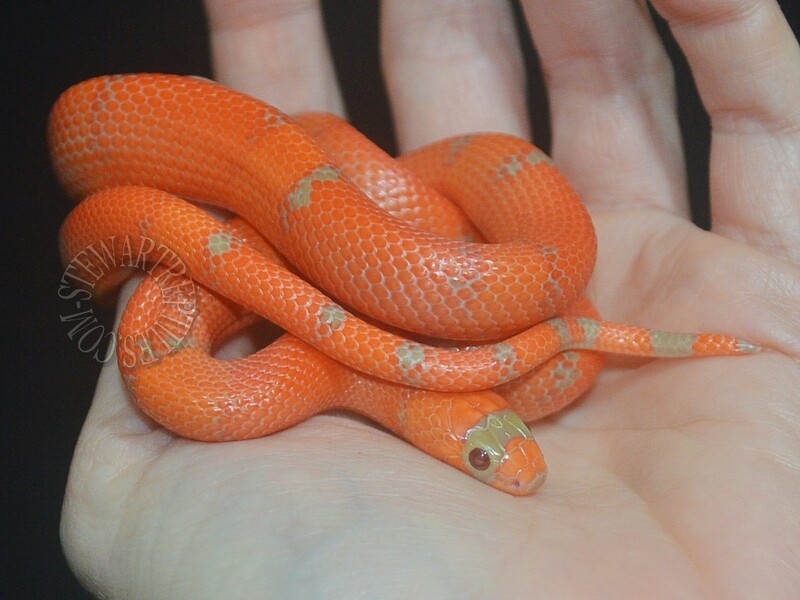 That is incredible color...and adorable. No wonder that’s a keeper. OMG! That is a Gorgeous Beauty, definitely a keeper to brag about. Congrats. Milk Snake right? 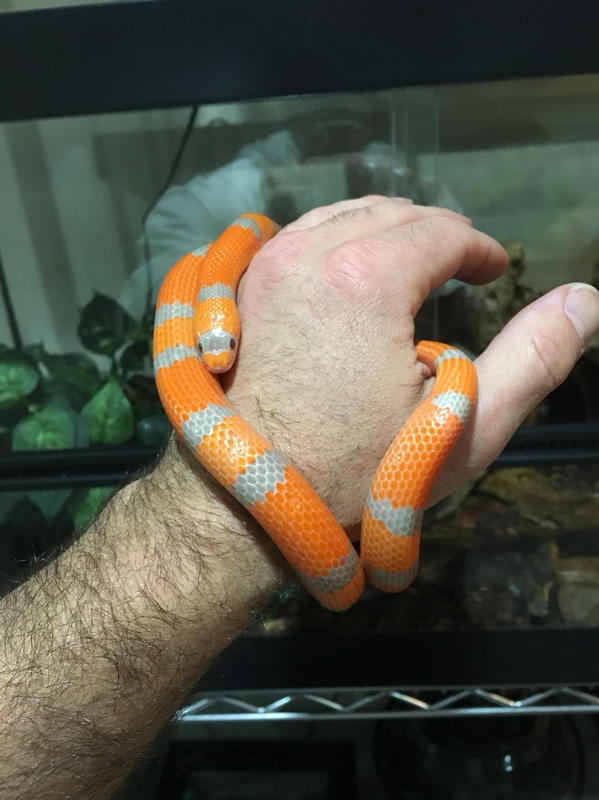 Thanks and yes it's an extreme hypo vanishing pattern Honduran Milksnake. 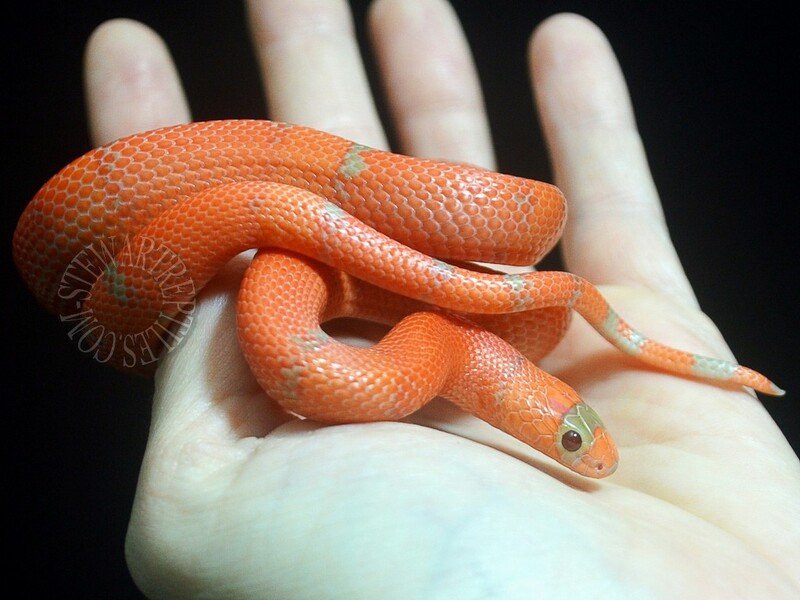 Striking snake! I'm going to have to acquire something like that for myself some day. That is just simply gorgeous !